Making a competitive offer on a home is imperative in a sellers market. In our last article we addressed the Spring Housing market in Texas and the challenges of buying a home in the most popular time of the year to buy. The inventory of homes can be lower than the demand for housing in areas that grow quickly. 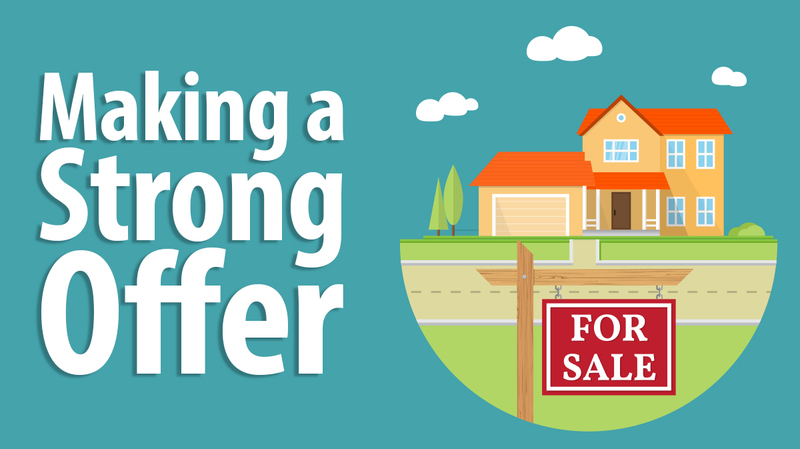 Making a strong offer is crucial to buying a home. In the multiple offer situation, often caused by a market flooded with buyers, you will need to offer a fair price for a home. Your realtor will be able to help you understand what a competitive price for a home in your target neighborhood may be. However, don’t let the competition push you beyond your budget. There are better ways to make a stronger offer than breaking the bank. Being pre-approved for financing is not just about adding strength to your offer, in a competitive housing market it is necessary. Sellers want to know that you are a serious buyer. The best way to show that you are ready to buy is to be pre-approved before you start making offers. Many realtors require you to be pre-approved with a mortgage lender before showing you homes. This is because they know how essential it is to your offer being accepted and buying a home. Click Here to begin the process of getting pre-approved. Executing a contract with a seller should come with a few contingencies like loan approval, a home inspection, and environmental safety checks like termites, asbestos, or radon. Standard requirements like these protect you as the buyer. However adding the condition that your purchase of the home hinges on the sale of your current home or asking for extensive repairs could be the reason they might not accept your offer. These contingencies add an elements of uncertainty to the transaction and are not likely to be met with good favor. Time is also valuable in housing transactions, especially to the seller. You could add that value to your offer by allowing the seller the time they need in two different ways. Shortening the standard 10 day option period to 7 or 5 days could make your offer more attractive. Do remember that you will need to have the inspection completed during this time. Make sure that you have an inspector who will be available on short notice. Extending the time that the seller has to vacate the property after closing, could be beneficial for some sellers. Even 3 -5 days would be a generous offer in giving the seller and their family extra time to make arrangements for their move. Most sellers will consider the financial factors of an offer on a home first. However, writing a short personal statement might give you and edge when It comes down to the choosing between top offers. Homes can hold memories and sentimental value. Writing a note to the sellers could be the difference between your offer being accepted or someone else’s offer. This note shouldn’t be a long pleading letter, but rather a clear and genuine representation of yourself as the potential new owner. Include a short description about you and your family. Write statement about the features you appreciate in the home. Telling the seller how you will take excellent care of the home could persuade the sellers to choose your offer. 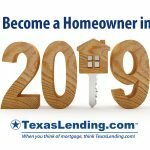 At Texas Lending we want our customers to be successful in finding and buying a home. In the housing markets that you find in growing areas, you can find yourself competing in multiple offer situations. Utilize the expertise of your realtor in the local market. Make an offer on a home for a fair price. Use the tips it this article to make your offer stronger without expanding your budget. Reach out to us to get pre-approved for a home loan, learn about you budget and financing options, and so you will be ready to start shopping for your new home.